Bathtubs/Bathtub Liners - American Bath Remodeling Inc.
Are you looking for an easy way to replace commercial bathtubs? 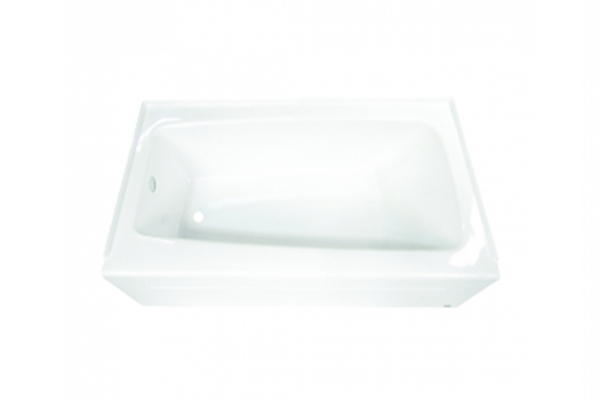 At American Bath Remodeling Inc., we manufacture our bathtubs from scratch-resistant DuraBath® SSP, so our tubs will not chip, rust, crack, or fade. With a non-porous finish, you can easily clean our bathtubs, which will keep your guests happy and coming back to visit again. When you need a variety of sizes and styles, you can count on us for the right depth, width, and color specifications. If you want to renovate multiple bathrooms without removing the tub in each one, our bathtub liners are the ideal choice for you. 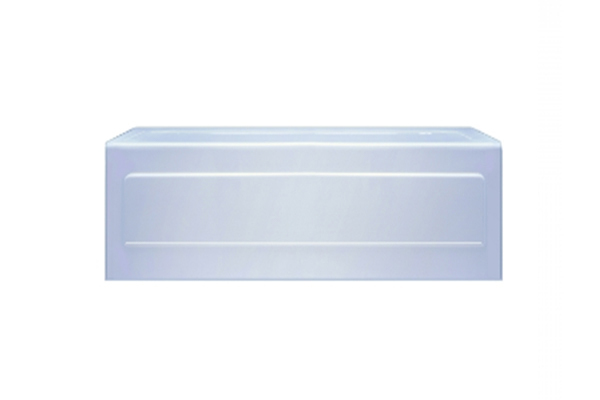 AmBath® liners are designed to fit over worn-out bathtubs perfectly. 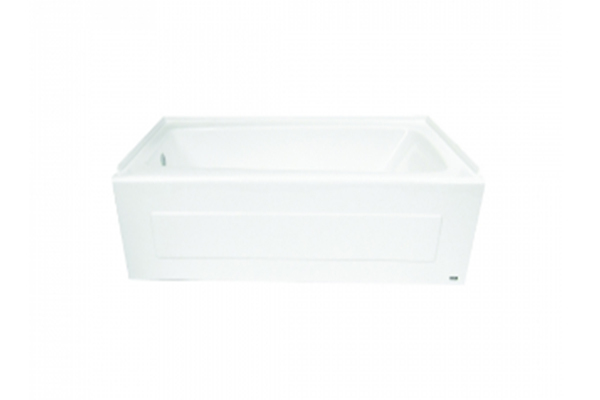 Our bathtub liners are made from the same scratch-resistant DuraBath® SSP as our bathtubs. You do not have to worry about our products chipping, rusting, or cracking. 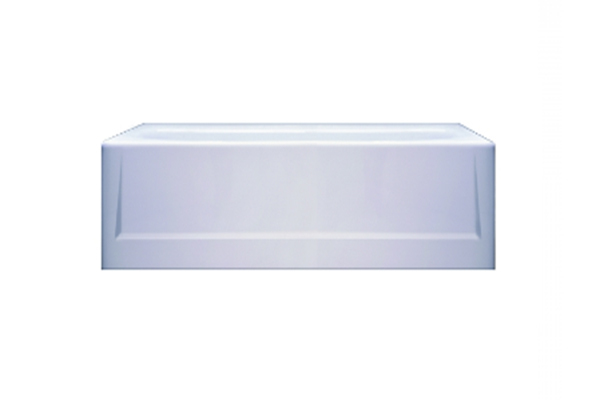 With over 1,000 bathtub molds to choose from, you can enjoy a watertight fit every time. We also offer another cost-effective way to renovate your bathroom: a tub to shower conversion.